2015 was a busy year for cyber criminals. 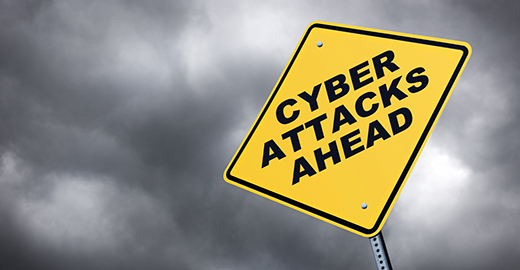 As the year comes to a close, we are reviewing the top 5 cyber attacks. Unfortunately, by the looks of it, this seems to be just the beginning. 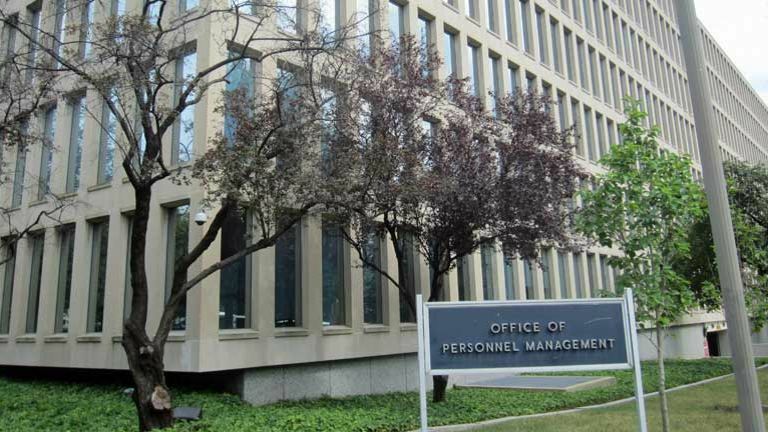 The United States Office of Personal Management announced that they were victims of a data breach in June, 2015. The breach began in March, 2014 and remained undetected until April, 2015. 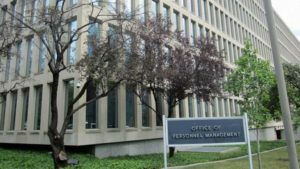 This is one of the largest data breaches to occur in the federal sector, affecting approximately 18 million government employees. Information such as Social Security numbers, names, birth dates, addresses, military records, pension information, and more was leaked. 5.6 million sets of fingerprints were also stolen, putting secret federal agents in harms way. The Wall Street Journal reported that US government officials suspected Chinese hackers were responsible for the data breach. Since this hack, China and the US have had numerous discussions on this issue and are currently their discussing cybersecurity issues. Hong Kong toy manufacturer VTech was hit with a very serious data breach in November 2015. 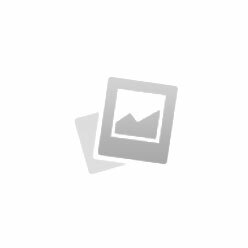 VTech is known as a children’s toys manufacturer. Their items include tablets, phones, and baby monitors. This hack was reported by the hacker himself. who gave his findings to Motherboard. Approximately 10 million VTech customers were affected by the data breach. According to VTech’s website, a total of 4,854,209 customer (parent) accounts and 6,368,509 children’s profiles were affected. Customers around the world were affected but the USA saw the highest number of parent accounts, approximately 2 million. The hacker was able to collect photos of children and their parents, including audio recordings, by breaking into VTech’s servers through a SQL injection. VTech immediately began a thorough investigation for this cyber crime. As of December 16th, the authorities in the UK arrested a 21 year old man in connection with the VTech data breach. The investigation is still ongoing. Perhaps the juiciest data breach of 2015, the Ashley Madison website was hacked by a group named the Impact Team. More than 32 million users had their personal e-mail addresses leaked. Ashley Madison, a website that encourages extramarital affairs, found itself in the middle of a huge headache. According to the hackers, the reasoning behind the breach was simple: to prove that Ashley Madison was corrupt and lied to their users for money. Ashley Madison charged their customers a $20 fee for those who wanted to have their profile deleted fully. The hackers were able to prove that the $20 fee did nothing to protect customers and was just a scam for more revenue. This specific hack raises many ethical questions on user data and how companies are handling the user data. Currently, as of December 2015, Ashley Madison hack victims are starting to receive blackmail letters and people are still being affected. This past October, T-Mobile announced that they fell victim to hackers by way of Experian, a credit reporting service. 15 million applicants applied for credit at TMobile and ended up having critical data such as social security numbers, license information, passport info, and more stolen. While no banking or credit card information was leaked, the information that was released can easily allow for identity theft. Although TMobile is offering two years of free credit monitoring to those affected, any cyber criminal could simply wait for the those two years to pass before attempting to do anything. In July 2015, the Hacking Team, a company who sells surveillance software to law enforcement agencies, had over 400 gigabytes of crucial information stolen. Surveillance data, contracts, emails, and invoices were leaked. Revealed in the leaked data showed the Hacking Team used poor passwords which only assisted the hackers to gain access into the Hacking Team’s servers. Much worse however, was the data that showed the Hacking Team was not afraid to sell their surveillance software to any government worldwide, creating lasting effects by giving cyber criminals better tools to commit their crimes. Axiom Cyber Solutions is offering Managed Cyber-Security Protection for Small Business starting as low as $199 per month. We realize that most small businesses do not have a dedicated IT team and business owners may be handling their cyber security matters on their own. Let us take over and provide you with peace of mind. Axiom will provide your business a firewall and manage it so you don’t have to worry about securing your business. We will assess the security risks for your business and will help implement the right cyber security service for your business.